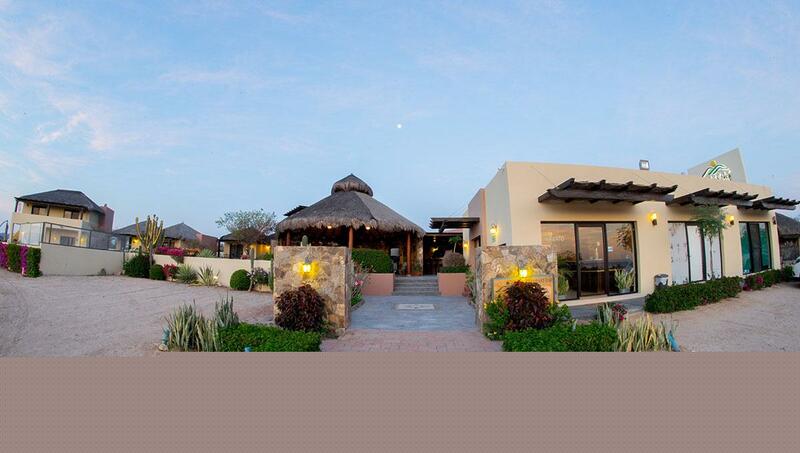 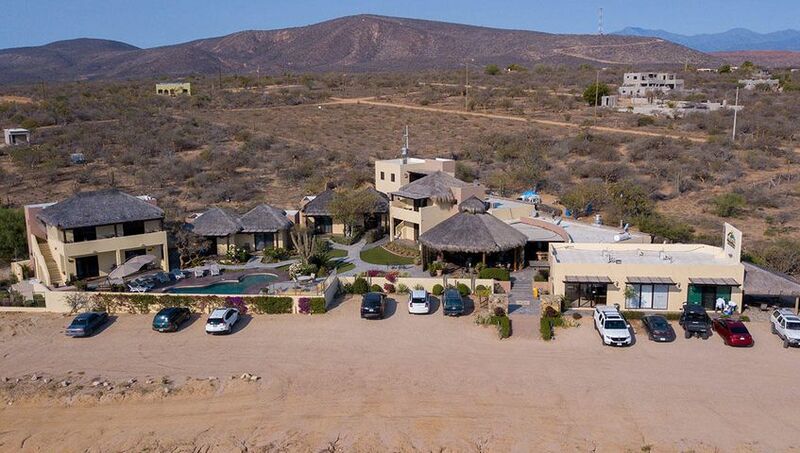 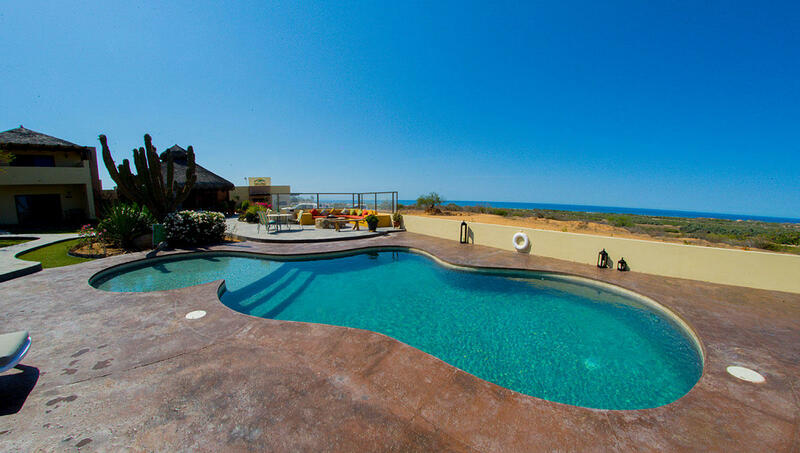 Located near Cabo Pulmo, Hotel Vista la Ribera is an extraordinary investment opportunity. 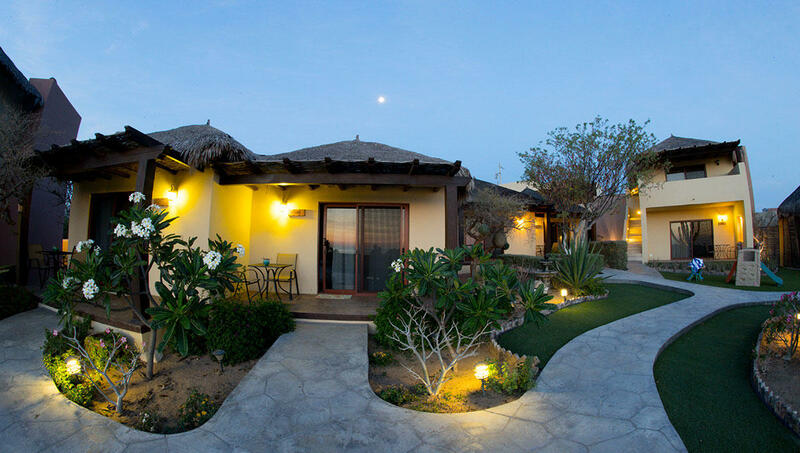 Vista La Ribera is a private, intimate resort conformed by 6 standard casitas, 3 junior suites, 1 master suite, restaurant & bar palapa and a day spa. 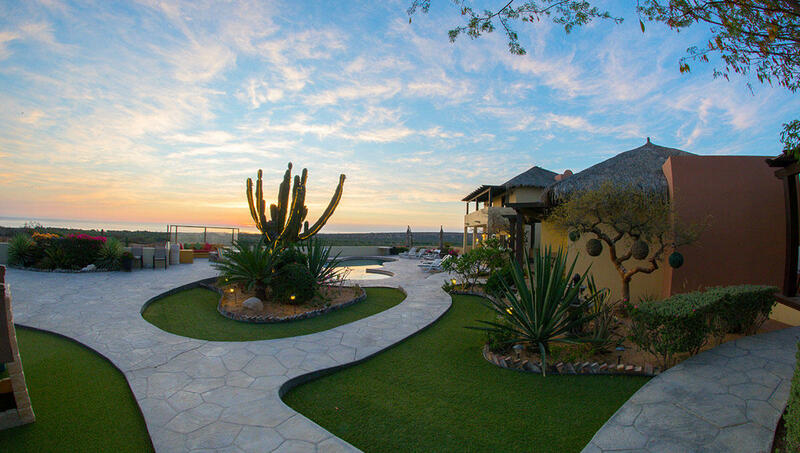 Features include 13,993 square feet of outdoor space, ocean views, al fresco dining, fire pit, main patio with pool and parking. 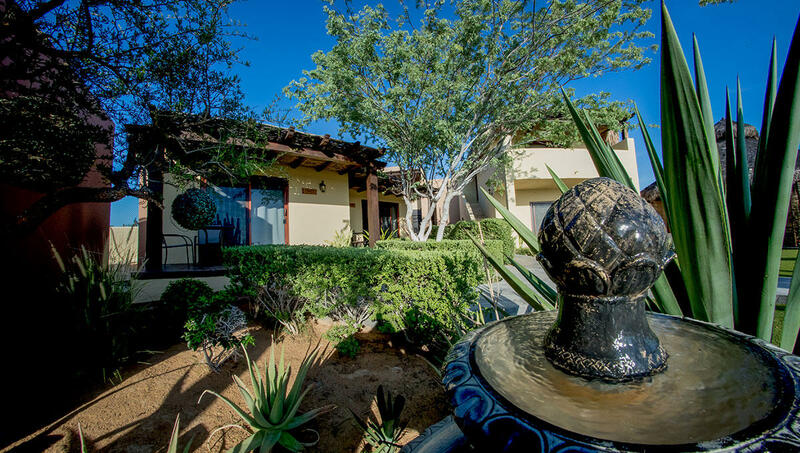 Each casita has it's own private terrace, granite counter-tops, air-conditioning and a wet-bar.